3 Beds 2 Baths 1 Partial Bath 1,726 Sq. ft. 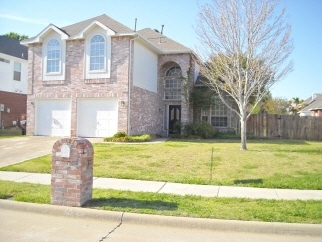 Beautifully updated 3 bedroom, 2.1 bathroom home in very desirable area of Plano. Fall in love at first sight & make this your new home! Hurry, Will not last long!